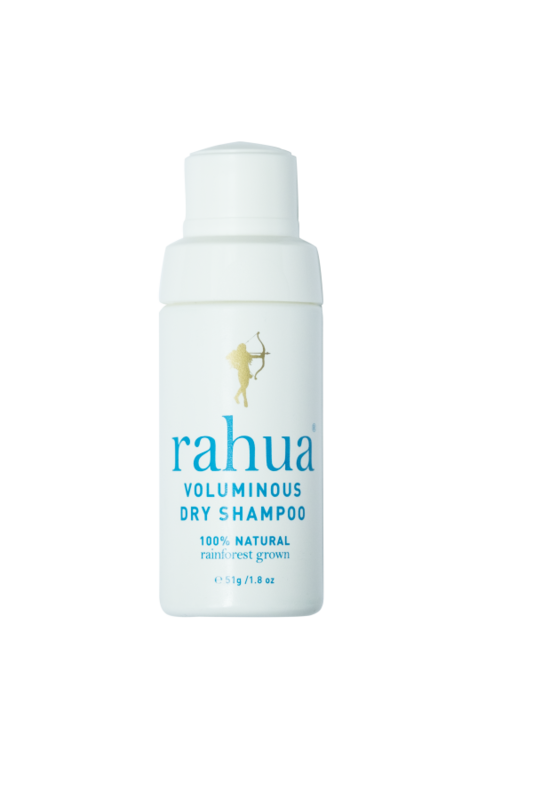 889 loves Rahua’s Dry Shampoo! This 100% natural Voluminous Dry Shampoo adds volume, cleans and styles hair – all without water! 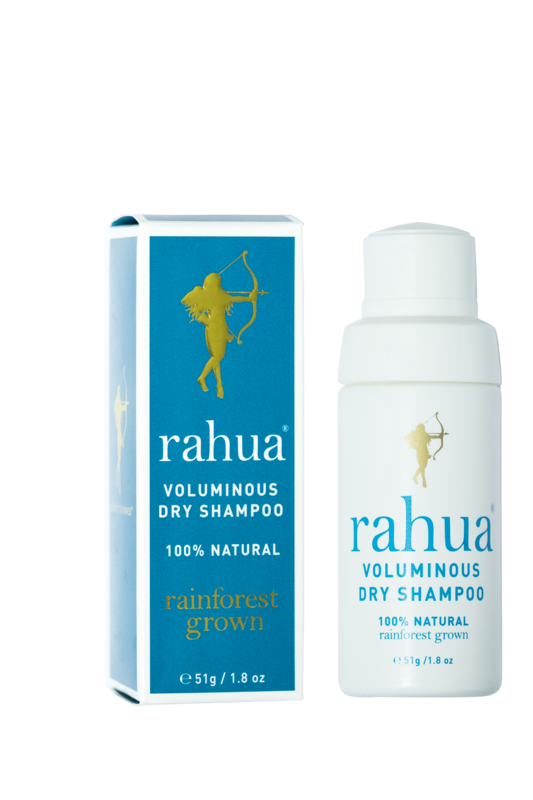 The gluten-free, vegan formula is made with organic ingredients and state of the art natural dry shampoo technology. 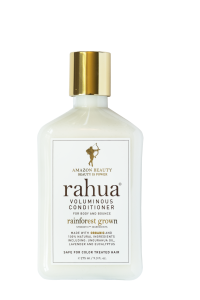 It is aerosol-free in a recyclable, eco-squeeze dispenser. 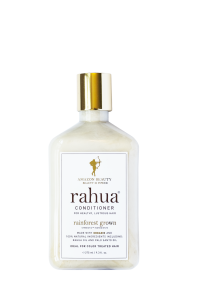 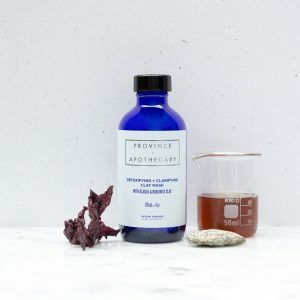 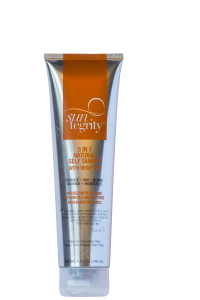 Age-old plant based and mineral ingredients work together to absorb oil, sweat and dirt that accumulate throughout the day, leaving hair voluminous and refreshed, with a light, clean scent.